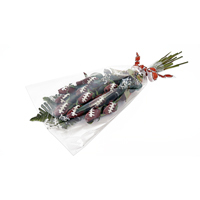 Nobody works harder for you and your team than your coach, so give them a gift that shows your gratitude—Football Gifts for Coaches from Sports Roses. 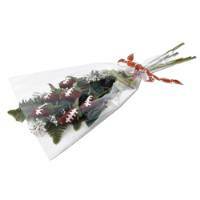 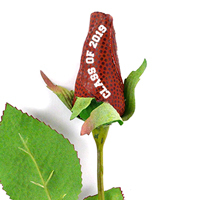 These unique and snappy blooms are a classy touch to any bouquet and make beautiful corsages. 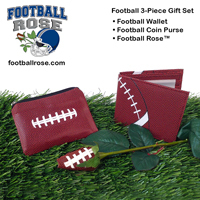 Our Football Gifts for Coaches are sure to be a win! 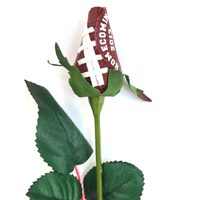 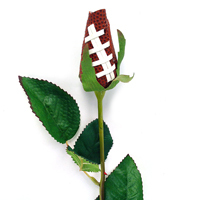 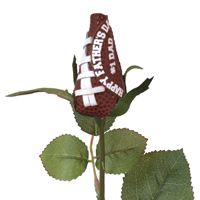 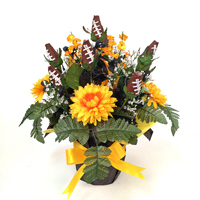 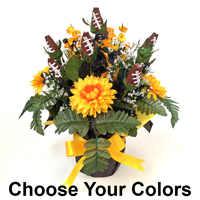 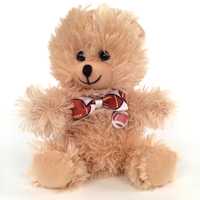 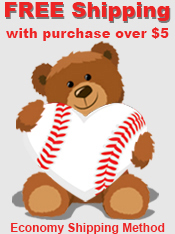 Special Edition Football Rose for your #1 Dad - Personalize It! 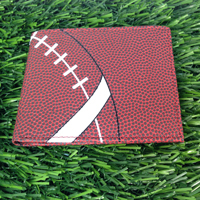 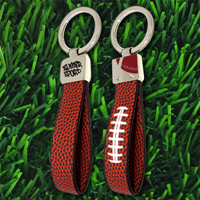 Made from real football material - Great gift idea for players and coaches! 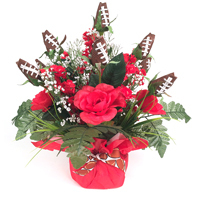 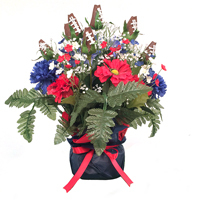 The "Hail Mary" of sports bouquets. 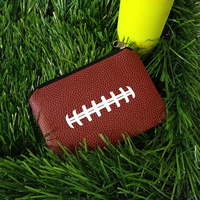 When you really want to impress a football fanatic!